Experience, talent and dedication of the people here, exploitation strategy vineyard selective surfaces and to mature varieties planted years ago have allowed us to capitalize on the bulk of bottling wine production at a level of quality. Dark ruby color, strong aroma with a slight herbaceous note of black olives. A wine with soft tannins, long finish that gives a velvety. It Fetească Black from Dealu Mare has a good structure and a strong taste, well balanced between tannins and oak nuances. 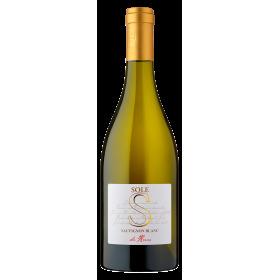 Greenish color, complex aromas of jasmine and elderflower, with notes of honey. A round wine and its flavors complemented by floral nuances, gives the wine a clean final, lively. Serve with fish dishes, seafood, pasta and cheese. Light salmon pink color, with aromas of violets and raspberries. 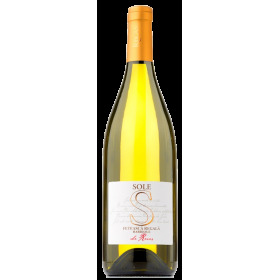 A wine tasting fresh and fruity with a nice balance between natural sweetness of the fruit and crunchy end. Crama budureasca, gama Origini, Oro Manisa, vin alb, vin sec, cupaj din tamaioasa romaneasca si chardonnay. Denumirea Oro Manisa este de inspiratie geto-daca reprezentand graiul divin, de aur, vorbit de Zeii Geti. Crama Budureasca, gama origini, shiraz, vin rosu, vin sec.